The European Parliamentary elections are just ten weeks away, and Euronews is counting down by taking a roadtrip across the continent, talking to voters about what matters to them. We're bringing along our iconic red sofa, a place for people to sit and talk about the issues that are on their mind ahead of a key vote at a crucial moment for the European Union - a moment that has some wondering whether the EU is the way forward...or a relic that will be lost to the archival sands of the continent. Anelise Borges kicked off our roadtrip in Lisbon, Portugal. Now, she's now moved 50 kilometres south to Setubal, a town with a busy port and growing tourism industry. Even in March, the weather is sunny and mild, nice enough for a walk on the beach. But that's a luxury often reserved for the tourists - because locals like harbour worker Jorge Brito don't have the time. Jorge is taking a ten minute break in the middle of his double shift at the port when Euronews' Anelise Borges sits down with him. He'll be working a total of 12 hours today. "This is hard work, very physical work despite what many people think,” he says as he sits on the bench with a fistful of takeout food. On average, Brito works 35 shifts per month for 1,400 euros, which is more than double the Portuguese minimum wage of 670 euros a month. Knowing that doesn't necessarily make it easier on him to get by day to day, but he says things have become significantly better since he signed a contract last December, after seven years of virtually no workers' rights. He says worker's rights have a long way to go in Portugal, especially when compared to other EU countries like France or Germany. And that doesn't say much about the unity of the bloc. Brito is proud to be European, but thinks the EU needs to work towards equality among its member states. But Brito's not a populist, he still hopes the EU can contend with the problems it faces to build a brighter future. Stay with us! Euronews will be driving on through the bloc to feature more of your voices. 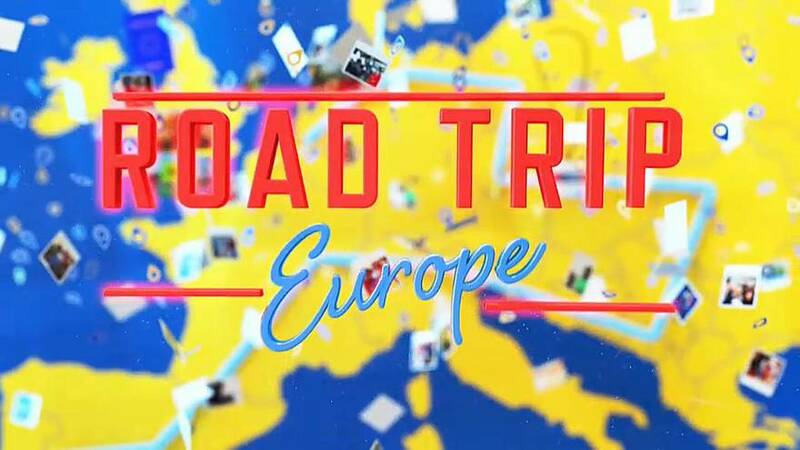 Follow Road Trip Europe from beginning to end, from now until the EU Parliamentary elections at the end of May. Watch euronews.com or Good Morning Europe for the next update.